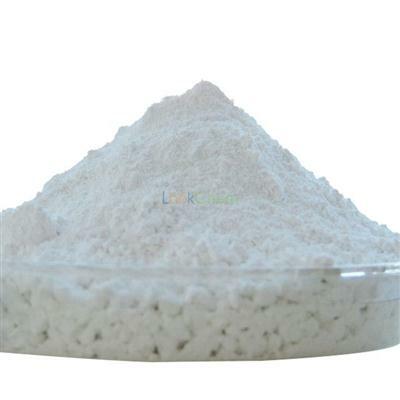 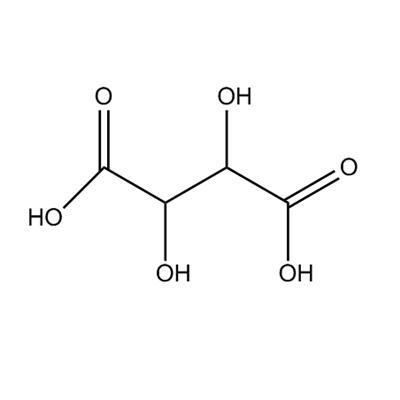 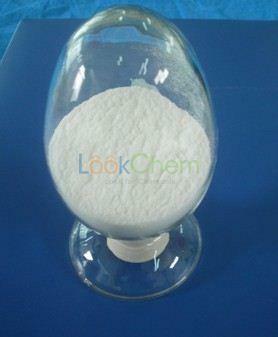 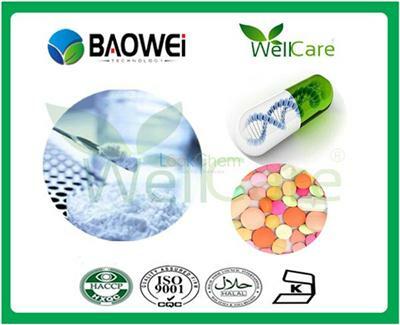 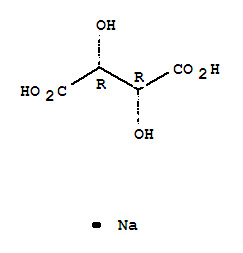 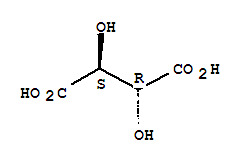 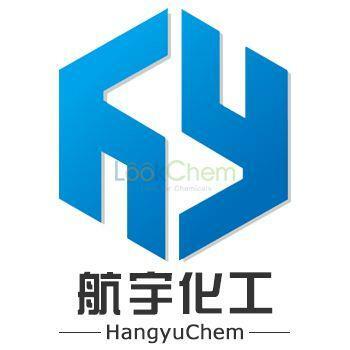 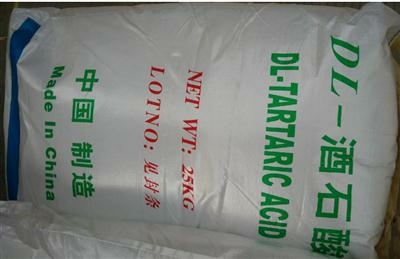 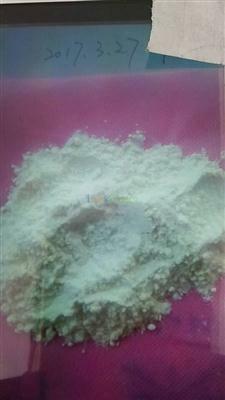 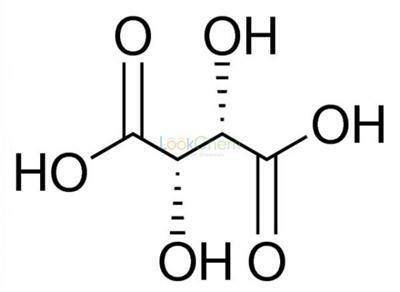 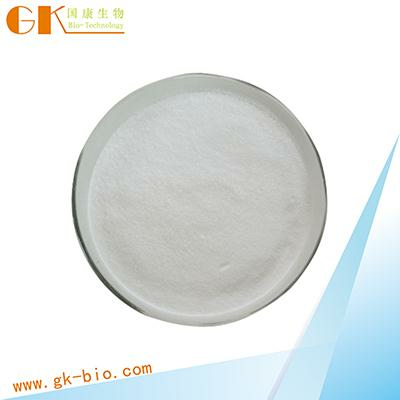 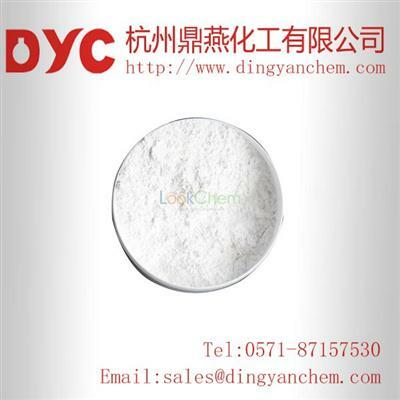 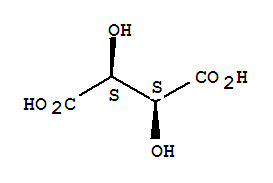 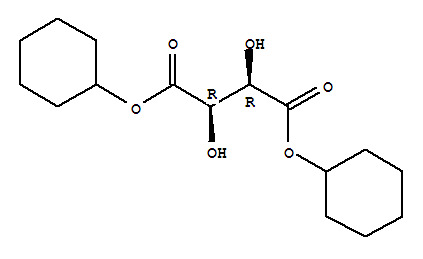 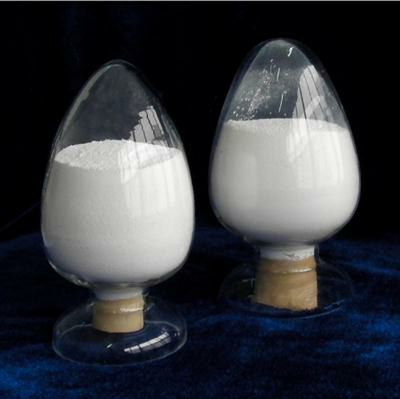 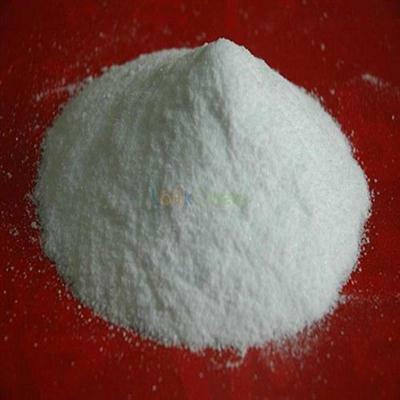 product Name: DL-Tartaric Acid Chemical English: 2,3-Dihydroxybutanedioic acid Molecular formula: C4H6O6 Molecular weight: 150.09 CAS NO. 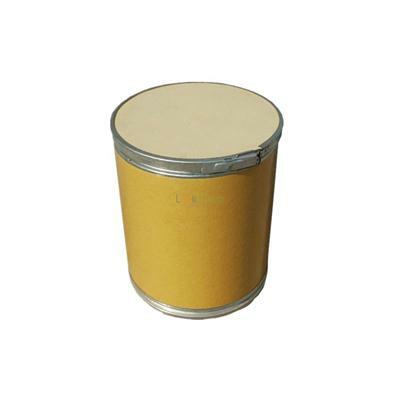 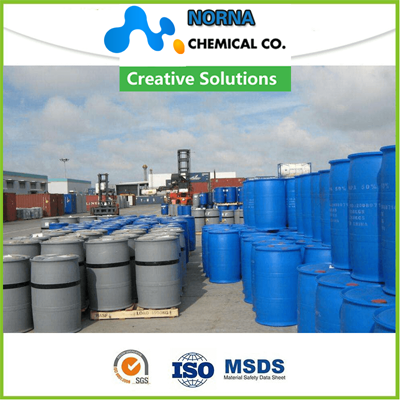 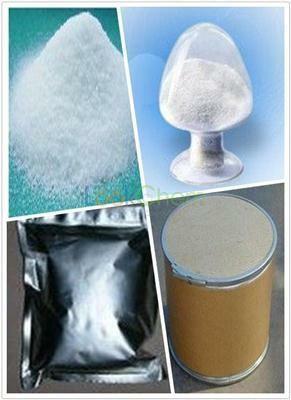 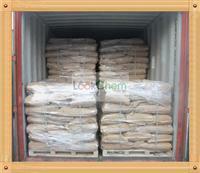 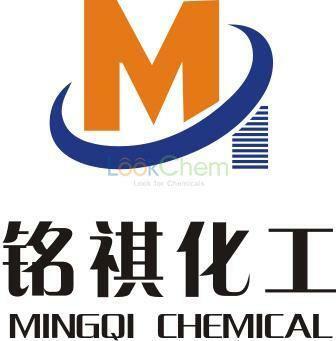 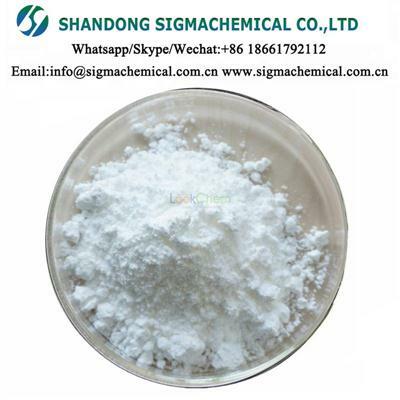 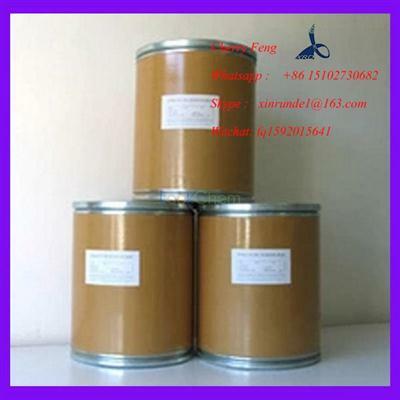 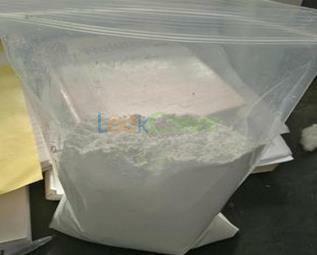 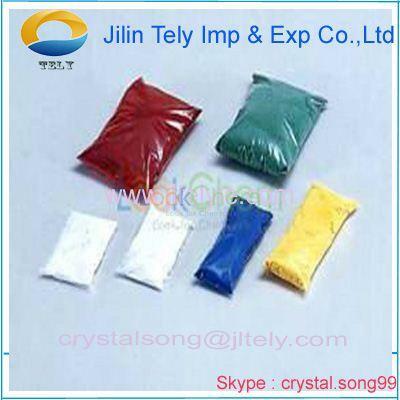 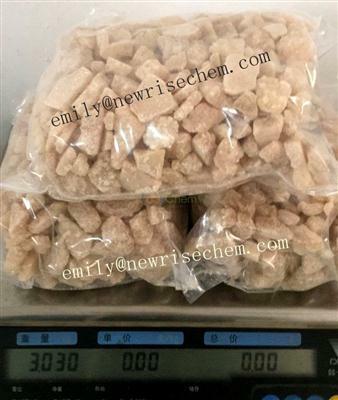 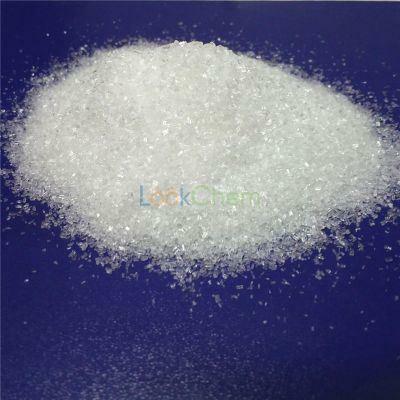 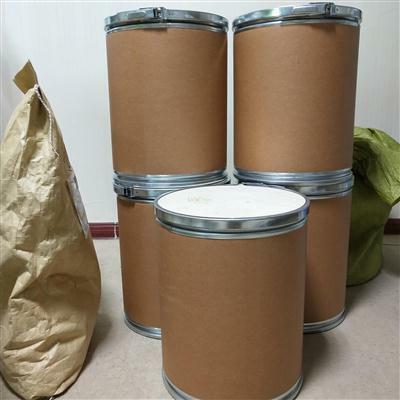 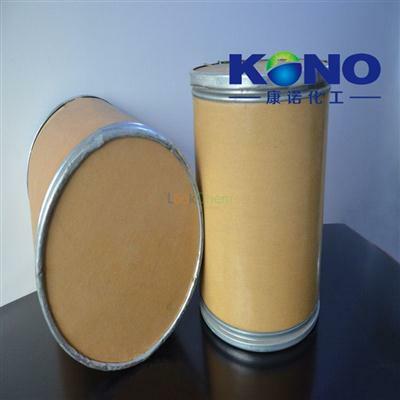 : 133-37-9 Properties: colorless crystal or white crystalline powder, odorless, sour, stable in air. 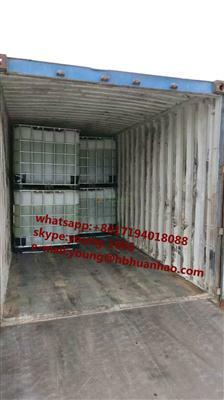 Appearance:White crystallized powder Storage:Keep in a cool and dry place Package:aluminium foil bag, carbon box or as your request. 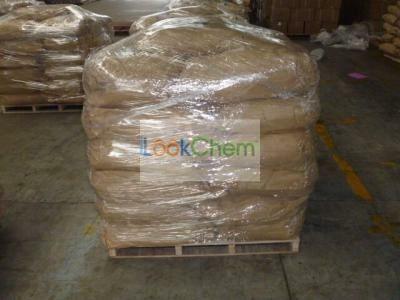 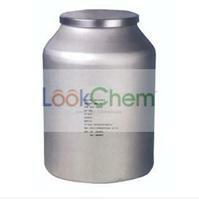 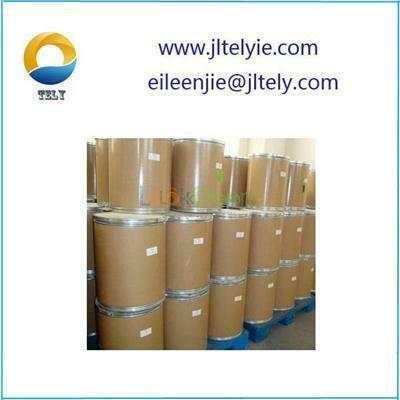 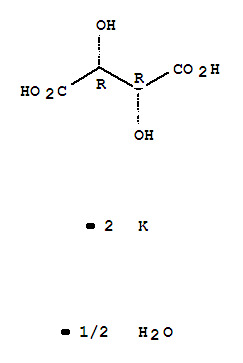 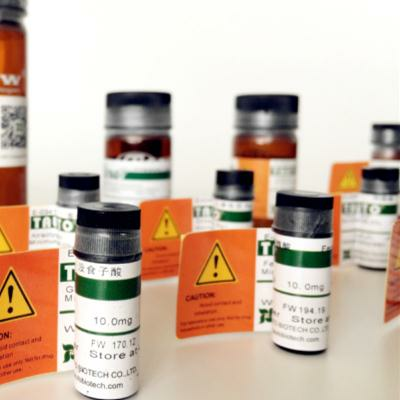 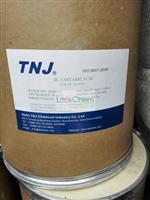 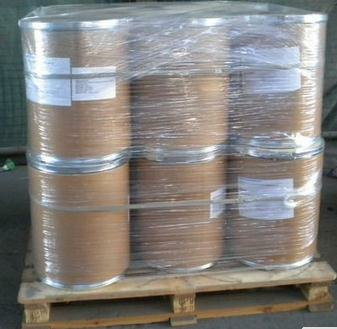 Application:Use for parmaceutical intermediates or chemical reaserch Transportation:DHL, FEDEX,EMS..